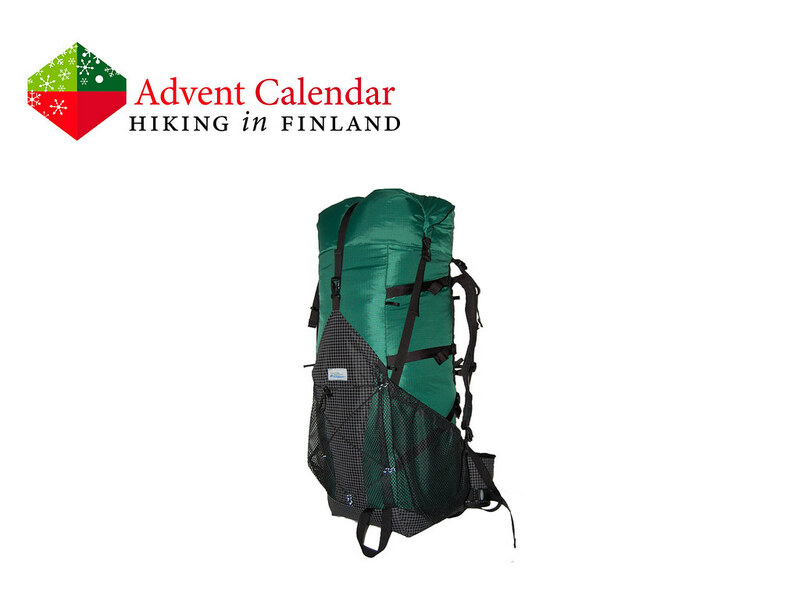 Kalais is in Greek mythology the son of Aquilo, and the new Kalais pack from Elemental Horizons is literally the smaller and lighter “son of Aquilo.” At 850 g and a volume of 47 l it carries plenty of gear for short winter trips and long summer hikes alike. The side mesh pockets store water bottles, a jacket and snacks while the V-Stay Lite Suspension System ensures it carries very well - and it is even compatible with a bear canister! The combination of Dyneema X grid stop fabric and 70d rip stop nylon makes it light & durable, ready for bush-whacking in Alaska or scrambling in the Lake District. Made in the USA the Kalais is made to order, and should be hear just in time for the first trip of 2016! Disclaimer: Read The Tips & Rules. 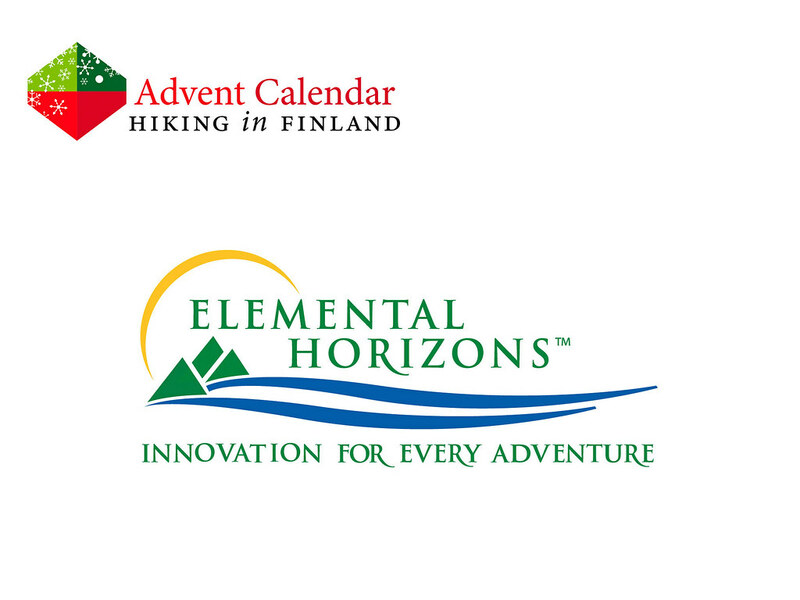 The backpack is sent directly from Elemental Horizons.